January 2015 sees the Hospitality Show taking place at Birmingham’s NEC between the 19th and the 21st. Pubs are being invited to the event to indulge in free mentoring sessions with some of the most respected players in the hospitality sector. The sessions are expected to last roughly fifteen minutes, one-to-one, and advice and guidance will be given on a variety of subjects that should be covered in hospitality such as catering equipment, innovation, crowd funding and social media. There will be four mentoring booths dotted about the arena, and one of them will be dedicated to the business of better design. This booth will allow visitors to discuss projects and design ideas in confidence with the experts from that specific field. Managing director at Fresh Montgomery, Toby Wand, said: “Ask any successful business person about defining moments in their career and you can bet that at some point in their rise to prominence they will have been mentored. The Innovation Zone is another exciting highlight of the event which wil showcase some of the most recent equipment launches. Keith Warren, the Associate Director of the Innovation Zone, which has been organised in conjunction with the Catering Equipment Suppliers Association (CESA), commented on what a fantastic opportunity this is for operators to take a look at the most relevant up-to-date equipment on the scene. Warren explained: “The Hospitality Show is the largest showcase next year for innovative and energy-saving equipment that will be of huge interest to caterers. In correspondence with the show, on Tuesday 20th January, a networking dinner will take place at the Arden Hotel. Adam Bennett, Chef Director at the Cross in Kenilworth, Warwickshire will oversee the menu. Adam will be representing Team UK for a third time at the Bocuse d’Or chef competition in January which will be held in Lyon. Also appearing at The Hospitality Show will be a variety of catering equipment suppliers available for visitors to discuss equipment with. Jestic will be making use of the show by launching a brand new piece of equipment, although, for Smeg, Grant Sous Vide and Nayati UK, this will be their first time at the show. For more information on The Hospitality Show 2015, visit the website! To find hospitality jobs near you, visit our website! With a recent surge of hospitality work becoming available in the UK, hiring is on the up. 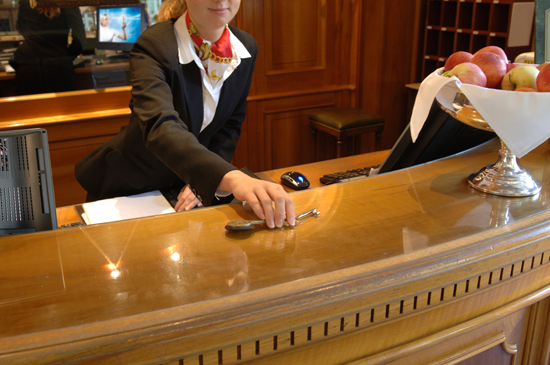 Recruiters in the UK’s hospitality sector are to become even busier in 2014 as rates of hiring in the hospitality industry have risen in the last few months of this year. An upturn in hiring is plain to see in a survey publish by the Confederation of British Industry. Despite the growth of hospitality jobs available to everybody nationwide, a worry for skill shortages has shined through with the new demand for staff. According to the survey by the Confederation of British Industry, a total of 151 firms in the UK, including restaurants, bars and hotels said that their staff numbers grew strongly for the third time since last year. The evidence of a rise in UK employment for the hospitality sector and its associated businesses comes as organisation The National Forest says it will create up to 2,000 new jobs in six years thanks to an increase in the tourism levels that the UK is bringing. The research, which was also carried out by The National Forest, has said that the organisation expects to hire a massive total of 6,500 people in the woodland based economy by 2020, which comes as a direct result of the economic value and visitor numbers brought to the area through tourism and local naturalists. The National Forest are also said to be providing work opportunities for both training and work preparation for young adults in their local community as well as those who suffer from employability barriers, which will both aid the National Forest and teach young adults and alike valuable work skills. A massive 21% of growth was since in 2014 for the uprising of the hospitality sector, as jobs advertised went skyward with their figures. 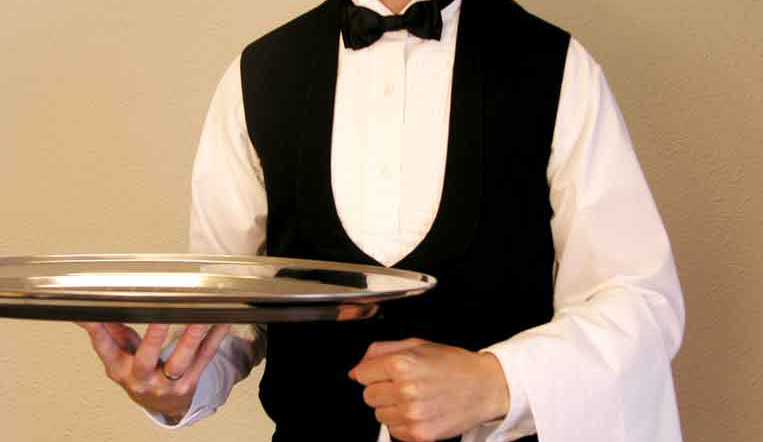 A total of 34,000+ jobs were being advertised for a number of hospitality businesses through the Caterer.com website. The year on year growth was also considerably stronger, seeing a sizeable increase of 14%, with equalled to a grand total of 126,000+ individual job postsings being listed on the site. So, what does this mean for the hospitality industry? Is it good that more opportunies are becoming available or is it going to be difficult to fill the demand with skills workers? Leave your ideas in the comments below! For more on the hospitality industry, please visit our website for news, jobs and more. 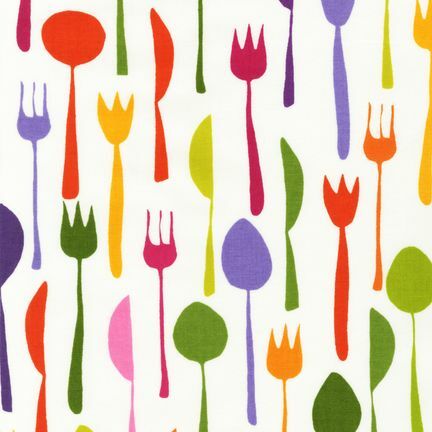 The hospitality industry underwent a healthy growth last year according to Caterer.com. The industry experienced a growth of 8% in jobs throughout 2013, with an increase of a massive 16% coming in the final quarter compared to previous years. Applications are said to have fallen by around 5% per job throughout 2013, so whilst this could actually mean that fewer people are applying for the roles they come across in their job hunt, it could also mean that hospitality candidates are becoming more and more selective in their job hunt, expressing more interest in the options available to them. The trend has seemed to continue into 2014, with 12,000 jobs being advertised for the hospitality industry in the few months. The sectors included range from food and pubs to restaurants and hotels, outlining the need for numerous employers to continue their attempts in attractive new talent in the hospitality industry. The hotel sector may be experiencing some of its best growth in years as Scotland is enjoying a huge growth, where some job levels increased by a fifth last year, driving a huge 20% increase compared to 2012. Applications for each job were also at a high, potentially highlighting a recruitment drive paying off in the Scottish hotel industry. Scotland is also experiencing a considerable growth in their food service, with adverts for the sector rising by 22% when compared with last year. The East and South East of England, along with Wales, are experiencing a hike in recruitment activity, whilst London suffered a decrease of 14%. This figure could be down to big businesses moving from London, wishing to avoid the expensive costs of office space. 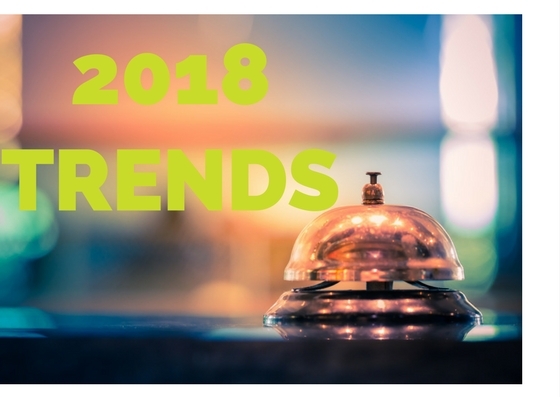 The hotel sector as a whole seemingly experienced a huge increase in finance as the hotel budgets grow along with the sector. This has led to pressures on the industry being hiked by investors and owners alike, so companies have had to change their talent strategies. Hotels are responding to the increase by boosting the strength of their employer bran identities, which makes talent the centre of their customer offerings. There’s an increased demand for specialist skills, such as chefs, as they grew 2.6% on their own, a move away from the traditional cook. For more on hospitality jobs and industry news, please visit our website.